Will we ever jump off the debt treadmill? Last week The Money Charity released its latest figures on the level of personal debt in the UK. The figures were quite alarming showing the biggest increase in the level of loans and overdrafts (excluding credit cards & mortgages) since February 2008. What are the current personal debt statistics? Is the debt situation getting better or worse? Following the start of the 2008 recession UK personal debt reduced as banks tightened their belts and consumer were concerned about their job prospects. However this more prudent approach to personal debt was short lived and the level of personal debt has now grown for the last 17 months in a row, the most sustained growth since the recession. The amount of personal debt in the UK has doubled in the last decade and commentators suggest that this could increase by over 40% in the next 5 years. Why are we are so in love with debt? 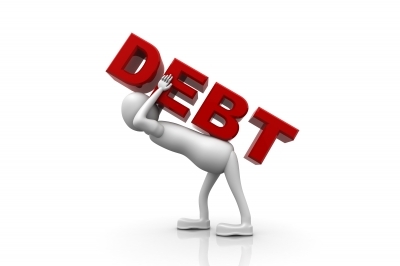 What are the problems created by unmanageable debt? To buy some of the big purchases in life, such as a property, most people will have to incur debt but for other purchases debt is not a necessary evil.